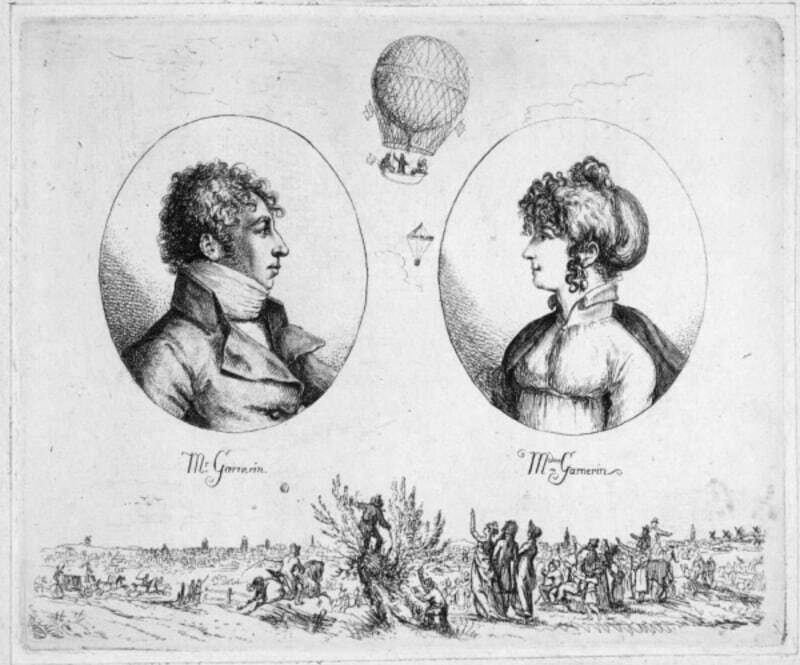 Two-hundred and twenty years ago yesterday, on 22 October 1797, pioneering balloonist André-Jacques Garnerin became the modern world's first successful parachutist. Born on 31 January 1769 in Paris, France, Garnerin reportedly first came up with the concept of a parachute whilst a prisoner in a Hungarian prison during the French Revolution – he was looking for a means of escape. He never got to try it out in prison, but the idea never left him. In fact his passion for the air and ballooning only increased his desire to experiment. An early adopter and student of ballooning, he worked on many designs and ideas for hot air balloons, and was eventually appointed Official Aeronaut of France. In 1797 he finally got to complete his first parachute jump. However, it was a very different concept from today's idea of a parachute. Instead of a nylon mattress shaped parachute packed in a bag and attached to his back with a harness, he developed a 7m-wide parachute that folded up like an umbrella, using rigid ribs in an envelope of silk. Below the parachute he attached a basket, similar to ballooning baskets of today. Then, he attached the whole lot to hot air balloon. He rose to an altitude of 3,000ft above the ground hanging below the balloon in his wicker basket, the parachute folded like an umbrella above him. At that height he severed the cord that held them together. Falling, the canopy opened, took his weight, and slowly descended to the ground. However, there was not that much, if any, control.  The parachute reportedly suffered from a severe pendulum effect, caused by air spilling out from beneath it in an uncontrolled way, and his landing was heavy. However, he was not put off and he went on to complete a further 200 parachute jumps, including one in England from 8,000ft. Garnerin's wife, Jeanne Genevieve Garnerin (1775-1847) also became the first woman to make a parachute jump. She jumped from 3,000ft (900m) on 12 October 1799. Garnerin died early – but not from parachuting. He was killed in a construction accident on 18 August 1823. It took almost 100 years for parachutes to develop a serious purpose, when they were used in World War 1 to allow soldiers to escape from observation balloons, although there are records of many Edwardian stunt acts that used similar parachutes at show grounds and festival gatherings. After the 2nd World War the sport of parachuting as we know it today began to develop and in 1951 the FAI welcomed Parachuting into its family and the first records were set and World Championships held. Today, there are an estimated 100,000 active skydivers in the world, and many tens of thousands of one-off solo and tandem jumps are completed safely every year.